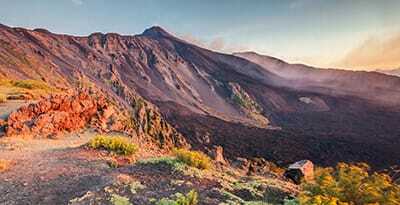 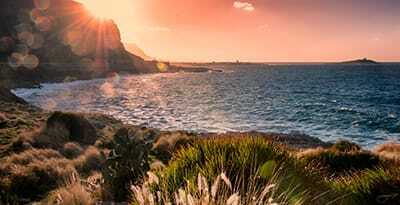 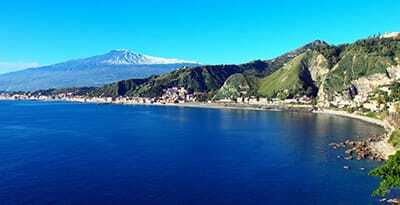 A wonderful Sicily Five Days Tour to the discovery of the amazing island in the South of Italy. 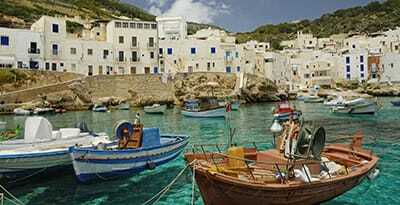 A wonderful Sicily Two Days Tour to the discovery of the places of the famous movie 'La Dolce Vita'. 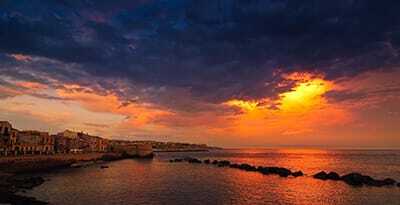 A wonderful Sicily Two Days Tour to the discovery of the Northern coast and Palermo. 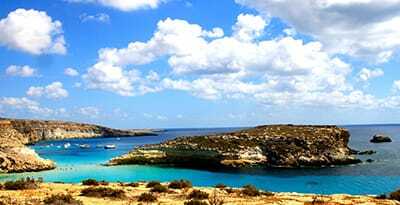 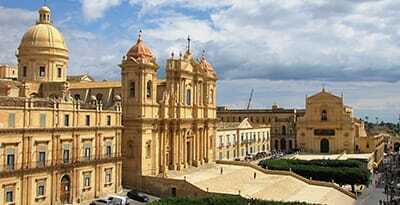 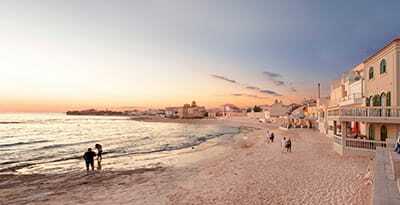 A wonderful Sicily Two Days Tour to the discovery of the Middle to South Sicily.